What? 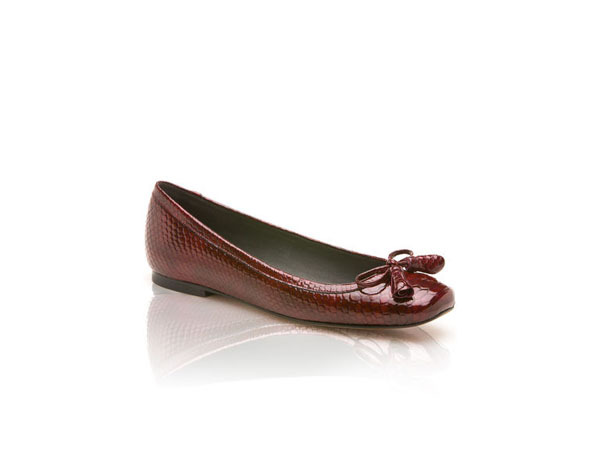 The patent leather in these Tulipbow pumps from Stuart Weitzman really highlights the snakeskin effect. It’s simple but holds that timeless elegance. Available in black, vino and fudge. Priced at £235.